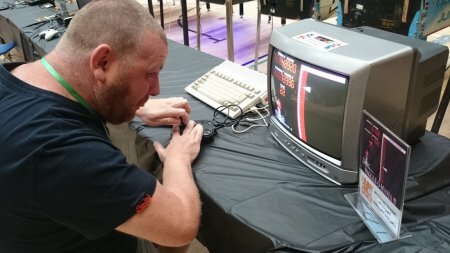 Retro Events Ltd is dedicated to bringing back the good old days of videogames, collectables & geek culture with specialist sales events, exhibitions, venue & equipment hire. 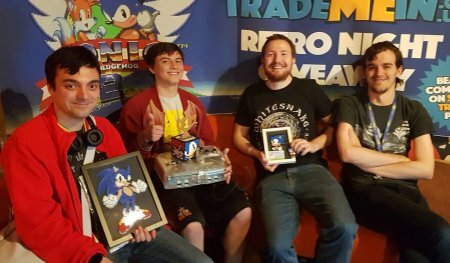 Founded in early 2015 with a mission to help collectors buy the items they needed and to spread the love of classic video games and all things retro, we have since created and ran many great events that have been attended by thousands of people. 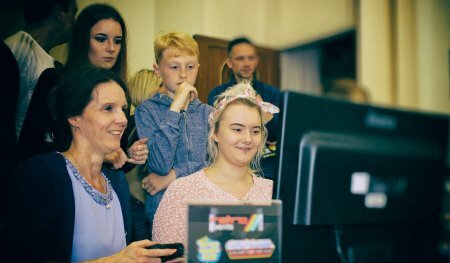 Our events range from the dedicated sales fairs of the Super Retro Games Fair and the Collectorabilia, to our gaming events, the Retro Games Night and Iron Gamer. 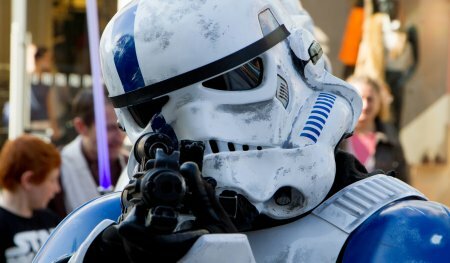 So if you are a fan of Star Wars, Cosplay, Thundercats, Pokemon, Videogames, Comics, Wrestling, Dr Who, the 1980s or any pop culture field then click on the events page now to see what we have coming up! 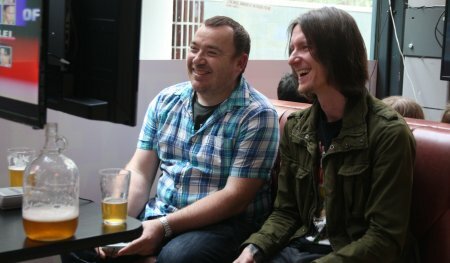 We also have our own dedicated Retro Gaming Venue called Press Start in Leeds city centre too. 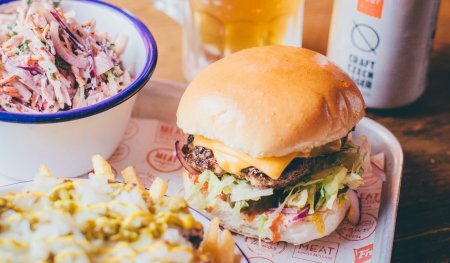 Based in MEATliquor on Bank Street. Open every Fri, Sat and Sun from 12-10pm. Lots of classic gaming to play, tournaments to enter and regular challenges too! Plus there is a bar and great food to buy as well! Access to all the gaming is £3 per hour, £5 for 2 hours or £10 for 10 hours. As well as hosting our own events we also hire out our services for your events too. 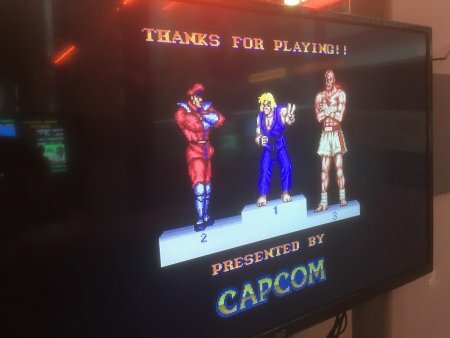 So if your convention, event, bar, wedding, lecture or party needs a either a retro gaming section, tournament or competition then get in touch with us to see how we can help. Whether its for a small get together or a big convention we can cater for all sizes. We have a large inventory of video games, consoles and computers, ranging from the Atari 2600 all the way up to the PS4 and XBOX One. At present we have a library of over 100 systems and thousands of games which is constantly expanding all ready to be played! Check out the services page for more information. 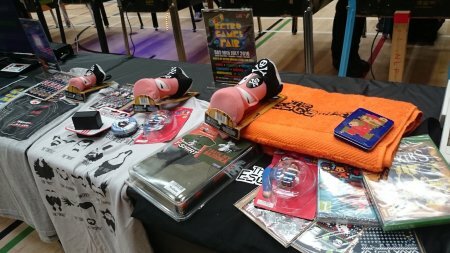 If you would like to sell at one of our events, sponsor a show or hire a retro gaming setup then get in touch with us today! 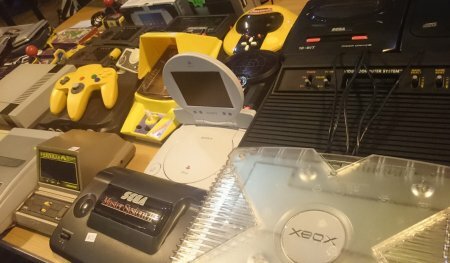 We are always on the lookout for systems, games and accessories, so if you are thinking of downsizing your collection, or have any old gaming or computer equipment in the loft then let us know what you have: we may well be interested in incorporating into our inventory for other gamers to enjoy. We also take donations of games, toys, consoles, board games and computers too. We can guarantee any items donated will be used for one of our games playing events or for exhibitions for people to enjoy. Buy back your childhood or increase your collections at our sales events! If you love retro gaming, playing and collecting then this is the event for you. We have a wide range of sellers covering every videogame and home computer format since the beginning of video games and computing. So whatever format you collect whether it be Nintendo, Sega, Atari, Sinclair, Amstrad, Sony, Microsoft, Commodore, SNK we have you covered. 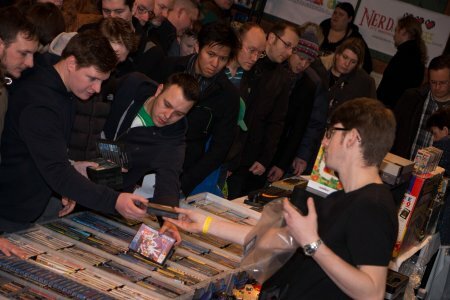 Relive those classic games, upgrade your collection and discover new old items that you missed first time round, whether it be games, consoles, accessories or gaming merchandise this is the event for all collectors and video game fans. On top of all the amazing things to buy we always have a gaming zone so you can play some of the best games ever made too! There is also a charity stall raising money for good causes, prize draw to win classic and modern consoles all for the bargain entry of £2 per adult! Play your favourite games in our gaming zone! 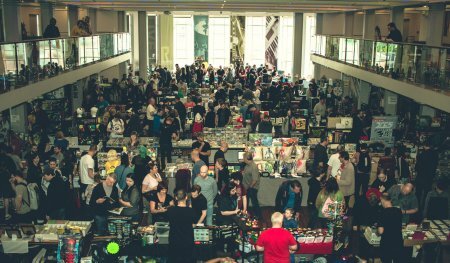 The Collectorabilia - A Blast From the Past is the geekiest and most diverse sales fair around!! We like to give you the chance to get some amazing one of a kind items from yesteryear and the collectables of today so you can see the items up close and personal. 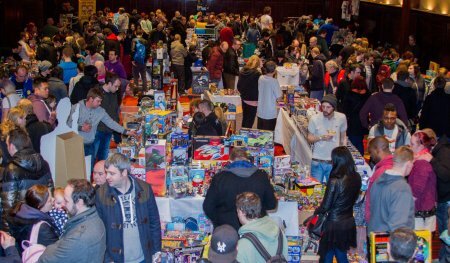 There is always a huge range of retro games, consoles, toys, action figures, comics, graphic novels, art, craft, Lego, bartop arcades, modern collectables, funko pops, t-shirts, wrestling merchandise, Pokemon, Transformers, japanese imports and much much more!! 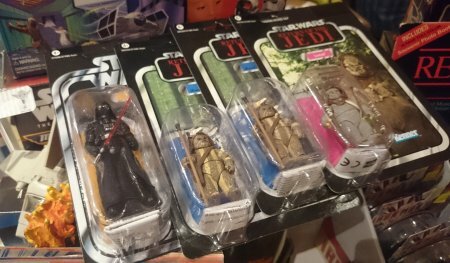 Whether you collect old school Star Wars, 80's memorabilia or modern pop culture there is something for everyone - big kids and little kids alike! Relive, remember and re-enjoy! On top of this we have a regular charity stall, prize draws to win cool stuff and our events are all cosplay friendly too! After some old school games, toys, comics or collectables? This is the event for you! Cosplay friendly - you should see who we get through the doors! We have the best and most varied sellers around - you never know what you will find! The best alternative night out around!! 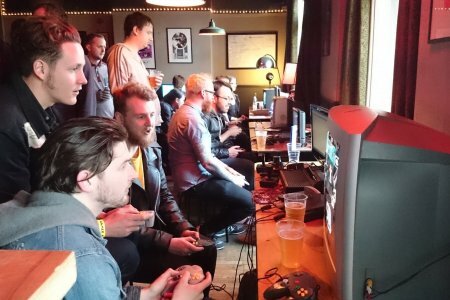 Enjoy a drink and some competitive gaming with your mates like the good old days! 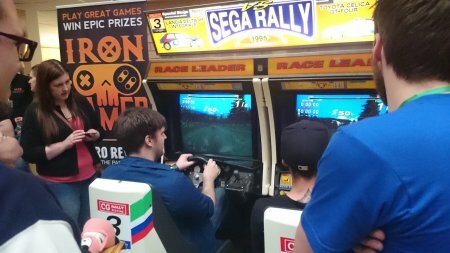 Approx 25 retro consoles to play - A couple of stalls selling games and geeky merchandise, big screen gaming, competitions, prizes, indie gaming, bartop arcades, sofas, beer and some classic tunes! There is always a range of classic games on a multitude of consoles from the Nes all the way up to the Switch. So if you fancy a blast on some Mariokart, Goldeneye, Smash Brothers, Bomberman, Micro Machines, Point Blank, Pacman, Street Fighter 2, Tekken and loads more classics then this is the place to come. 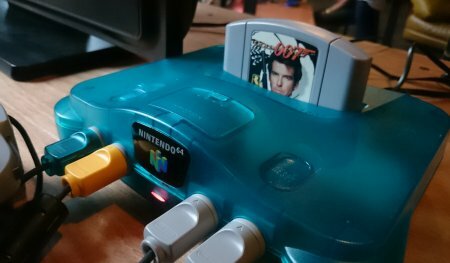 We have all the classics to play! Mario Bros, Sonic, Street Fighter, Crash Bandicoot, Tekken, Bomberman and so much more!! 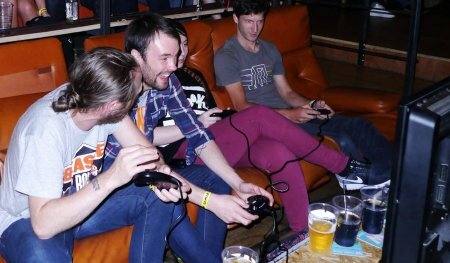 Fancy some four player fun and beating your mates over a few beers? Enter one one of our tournaments or challenges and win prizes! Press Start Gaming Zone has arrived in Leeds city centre!! 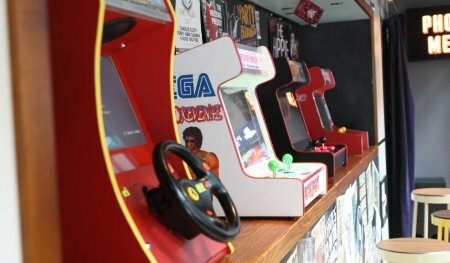 Loads of classic video games to play on a multitude of systems in our dedicated gaming venue! So come along, bring your mates and have a great time reliving the classic games over a drink and some great food! Regular tournaments and challenges held every week! Need a tournament for your event? Then we can provide the Iron Gamer for you! Random gaming challenges with a twist with an overall winner taking the prize. Think you can play games then think again! Can you beat the competition one and one? As well as being crowned the Iron Gamer you can also win prizes too!